Having worked throughout the Mid-Western hospitals as well as numerous Limerick GP practices, founding doctors Jason McMahon and Emmet Kerin have a detailed knowledge of local health services and excellent working relationships with many of the regional hospital consultants. On top of first-rate care, patients of Treaty Medical Centre can expect professional discretion, a commitment by staff to keep waiting times short and access to an extensive range of specialist services provided on-site. Dr. Kerin studied medicine at the National University of Ireland, Galway. With an interest in emergency medicine and Rehabilitation he worked as a Resident Medical Officer in Australia. On returning to Ireland, Dr. Kerin completed a four year vocational training scheme in Limerick, graduating with membership of the Irish College of General Practitioners and he is listed on the Specialist Register of General Practice. Minor Procedures – Ingrown toenail operations, etc. 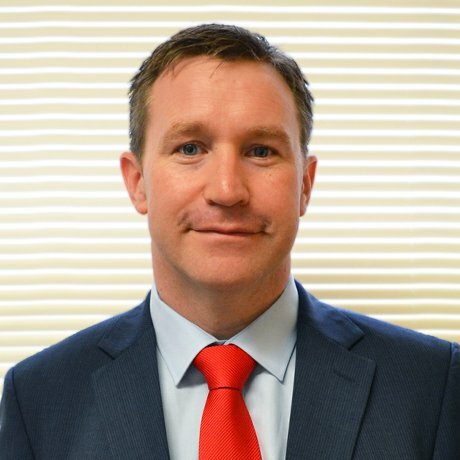 Dr. McMahon is a native of Limerick and received his medical degree from the Royal College of Surgeons in Dublin. He trained in Beaumont Hospital Dublin, the University Regional and Maternity Hospitals Limerick, before completing the University of Limerick Mid-Western Vocational GP Training Scheme. 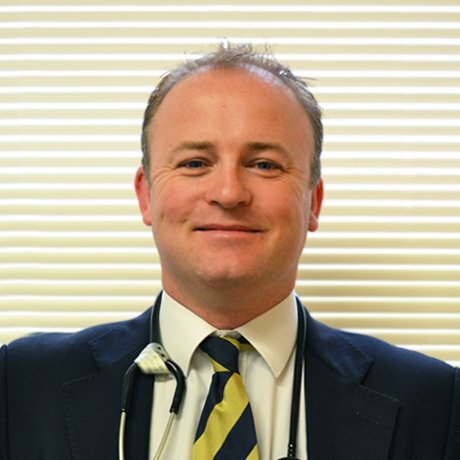 Dr. McMahon is a member of The Irish College of General Practitioners, and is listed on the Specialist Register for General Practice, with The Irish Medical Council. Minor operations and Cutaneous Surgery. Sexual Health Medicine – Member of the European Society for Sexual Medicine. Medical Education – Adjunct Senior Clinic Lecturer, Graduate Entry Medical School, University of Limerick. Dr. Powys received her Medical Degree from the University of the Witwatersrand in Johannesburg, South Africa. 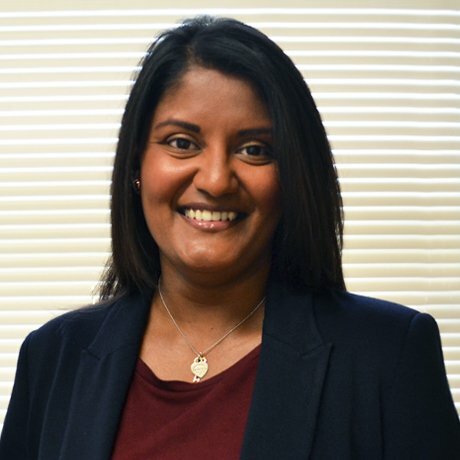 She pursued her interest in women’s health by working in Obstetrics and Gynaecology in Portiuncula Hospital, Co Galway and Cork University Maternity Hospital. 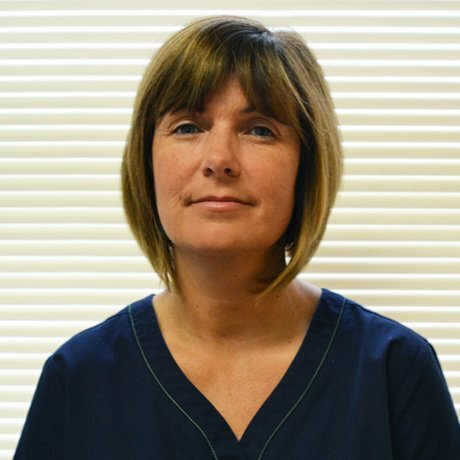 Dr. Powys then moved to Limerick and completed Mid-Western Vocational GP Training Scheme in the University of Limerick and is a member of the Irish College of General Practitioners as well as being listed on the Specialist Register for General Practice with the Irish Medical Council. Many of our patients will know Michelle well from when she worked with Dr. Tom McDonnell in Limerick city; Treaty Medical took over patient care from Dr McDonnell as he retired in 2015. Michelle’s previous experience allows for quick triage on contacting our service. Louise has worked extensively across Limerick with many years’ experience in Administration. 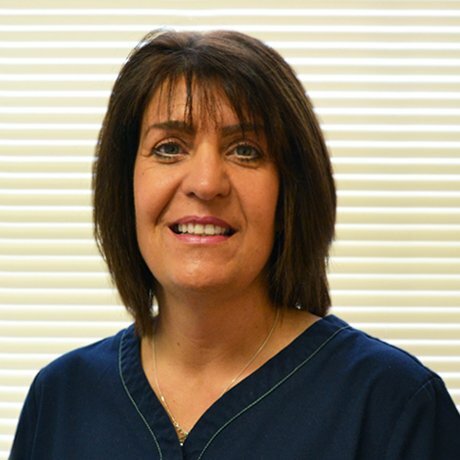 She has been with Treaty Medical Centre since day one, knows our patient population well and is a great resource in the smooth running of the practice.